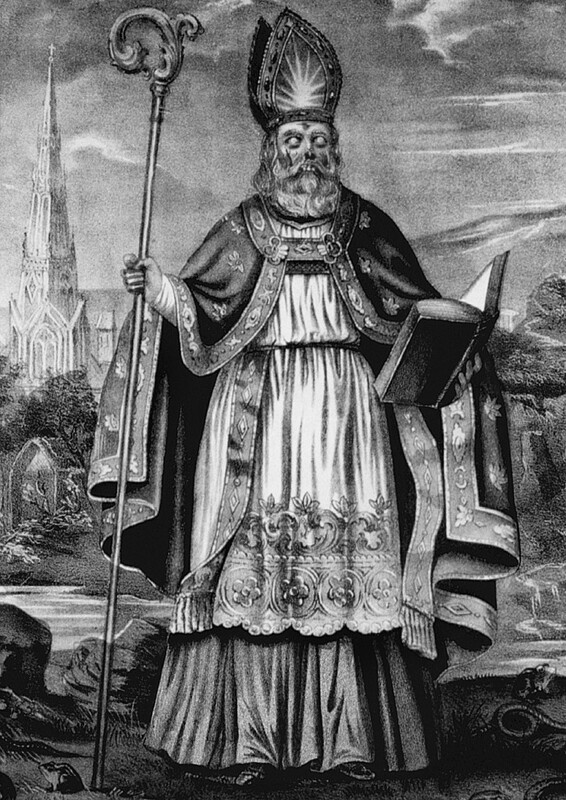 The whereabouts of St Patrick‘s final resting place are disputed. However, as he supposedly banished snakes from Ireland, you could perhaps locate the holy herpetophobe by taking along a reptile or two. This entry was posted in Book releases and tagged amazon, geoff holder, herpetophobe, Indiana Jones, Ireland, patron saint, snakes, St Patrick, zombie apocalypse, zombies, zombies from history on 13/09/2013 by Jamie Cook.